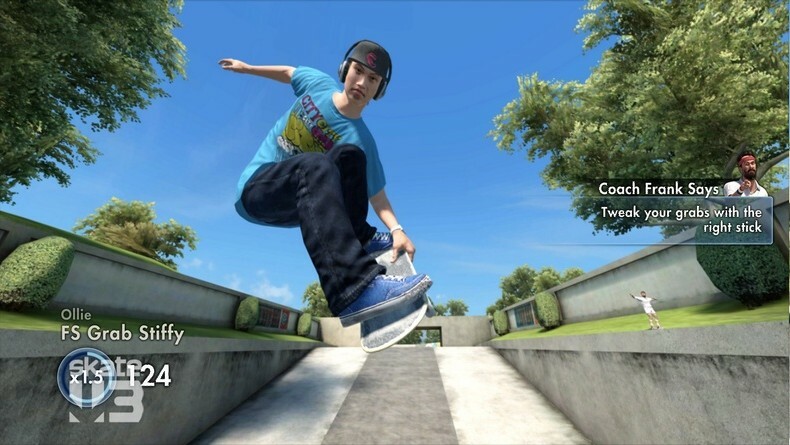 EA's Skate 3 is getting new downloadable content this week in the form of the Hawaiian Dream Pack which will bring Wall of China jumper-overer Danny Way to the game, along with new skate park objects, 24 new challenges, oh and Hawaii as a location. No price has been revealed just yet but you can download it on July 6th this week. Oh, that's tomorrow. Trailer here.